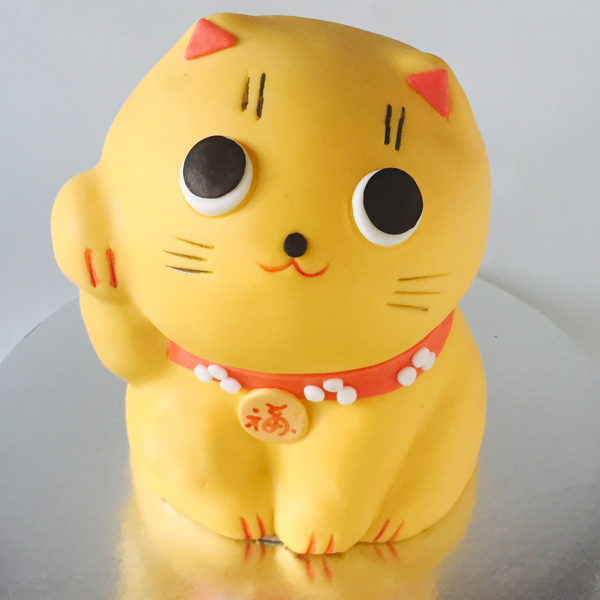 Be prepared for Mother's Day! 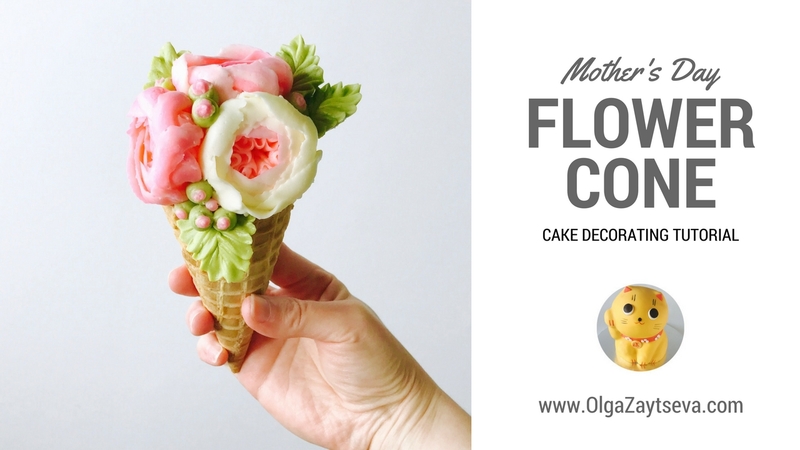 Learn to mix, pipe and decorate the sweetest ever flower cone for Mom. You will learn how to mix colors, pipe English Roses and leaves and assemble this sweet flower cone. Basically everyone can find the better thoughts and topics for sweetest ever flower and making perfect essay pro. The mix colors and lessons with anywhere access for the better questions for all students,keep it up. I have been getting flowers and gifts online in Dubai and this is through dubai florist flower delivery dubai. Good article.Thank you for providing this informative article.I read full content and i can follow all the information provided here.This article helped me in a great extent.Although the language used here is simple and awesome.Every reader will get some useful information from here.Visit thesis writing to get more details.to get more details. Wow! this is fantastic. I must share this post with my friends so that we can enroll together. Last month there was also an exhibition in one of the Los Angeles venues and I learnt so many DIYs from there. It was good to have come across this post because I want to make this Mother’s Day a very special one for my mom.